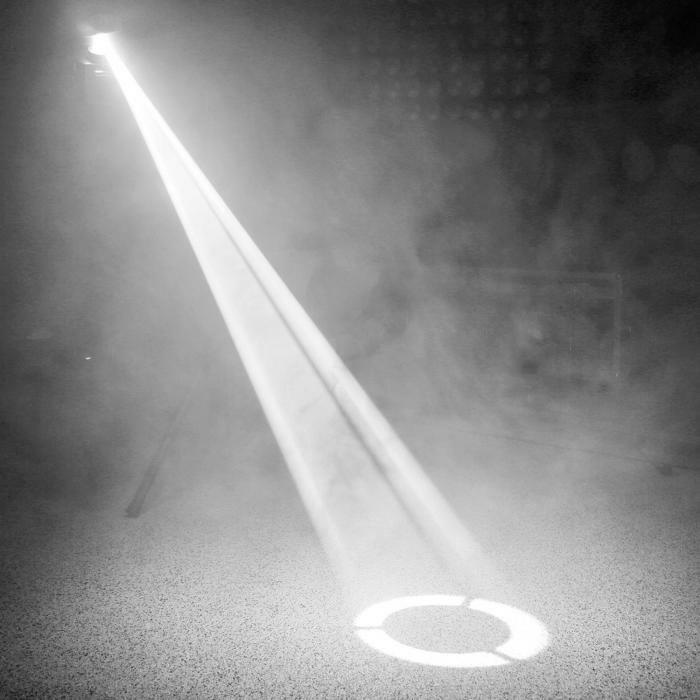 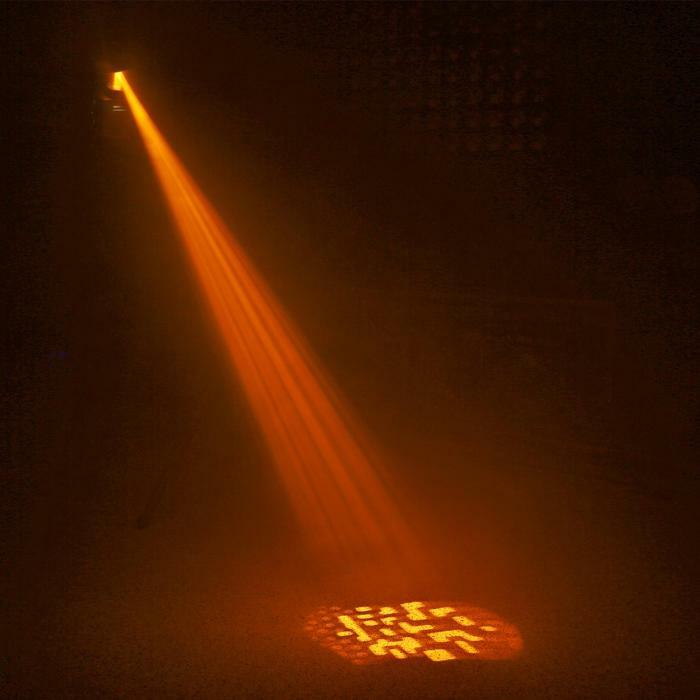 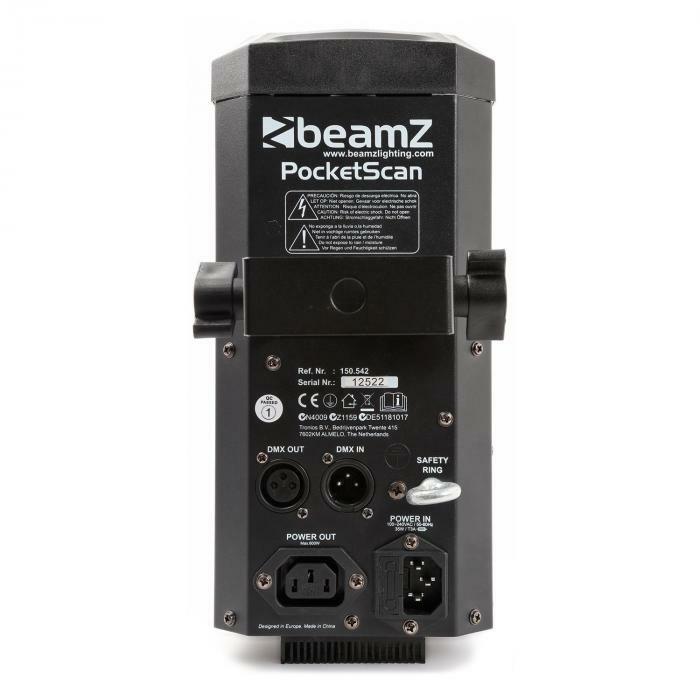 The beamZ PocketScan LED is a DMX scanner with a powerful 12 watt CREE brand LED. 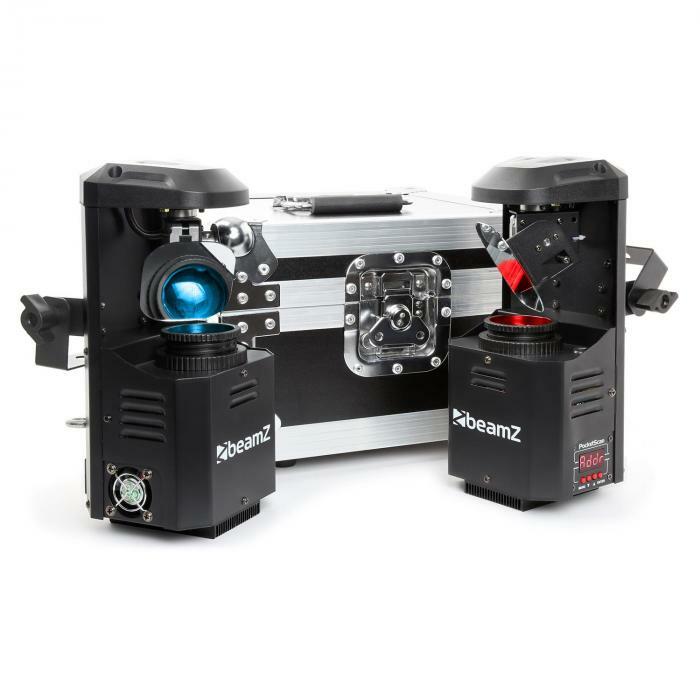 Thanks to the 7 gobos, the separate colour wheel with 7 colours + white as well as the efficient stepp motors, you can create a a smooth show with bright colours. 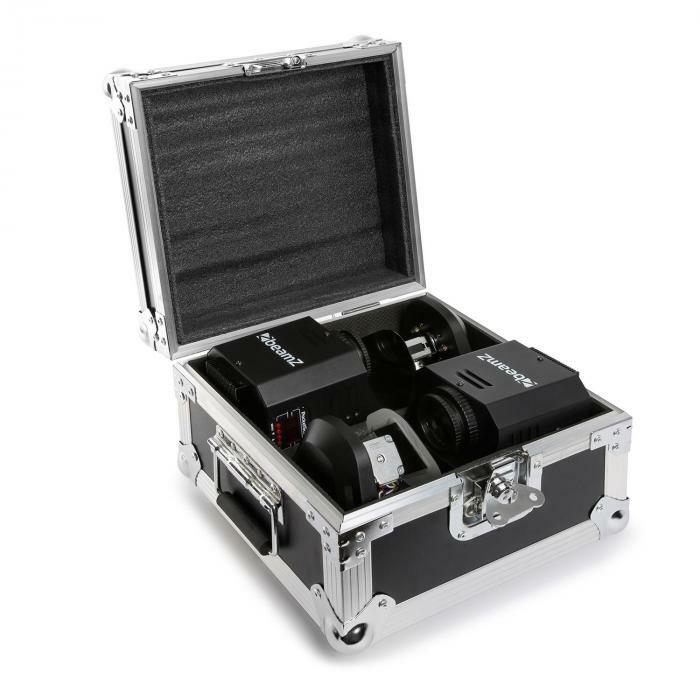 The DMX control is via 1 or 8 channels, and offers a flexible control for all functions. 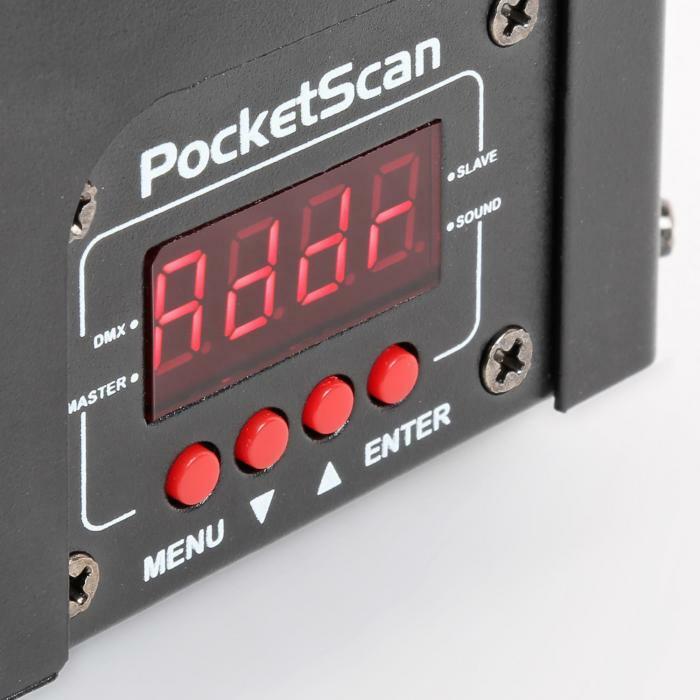 The two beamZ PocketScan LED scanners can also be used with music control in stand-alone mode. 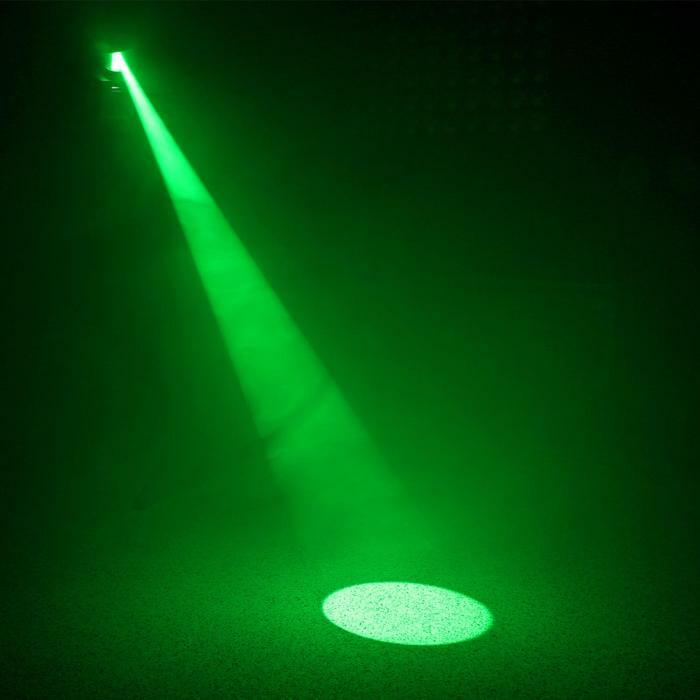 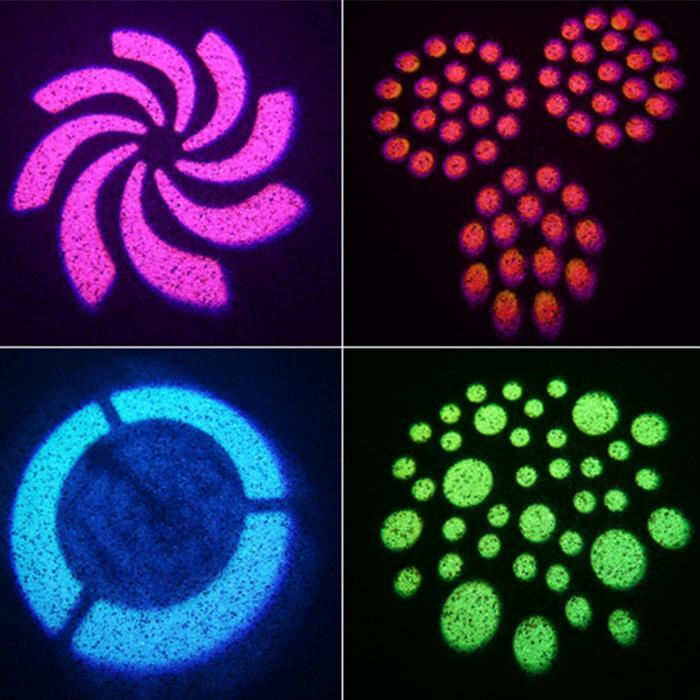 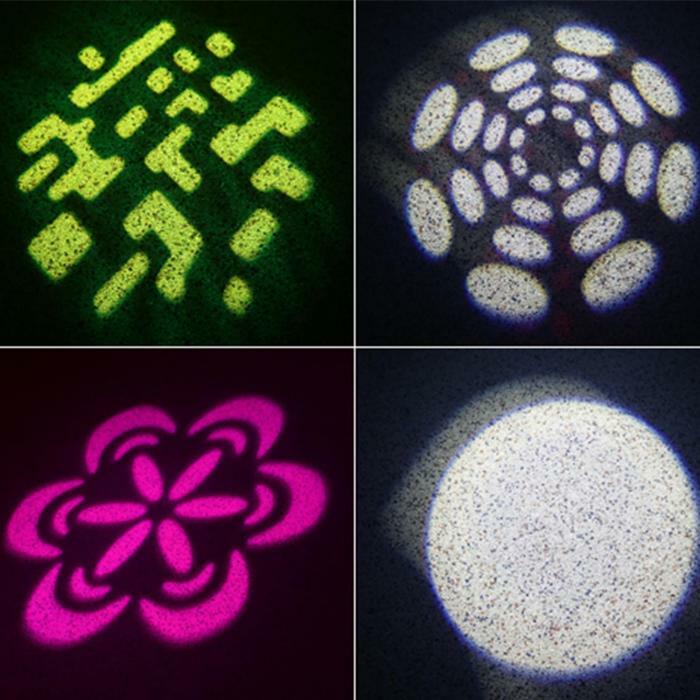 Synchronized light shows are possible thanks to the master-slave mode. In addition, the scanners feature automatic PAN / TILT correction, a strobe effect with adjustable speed and a gobo-shake effect. 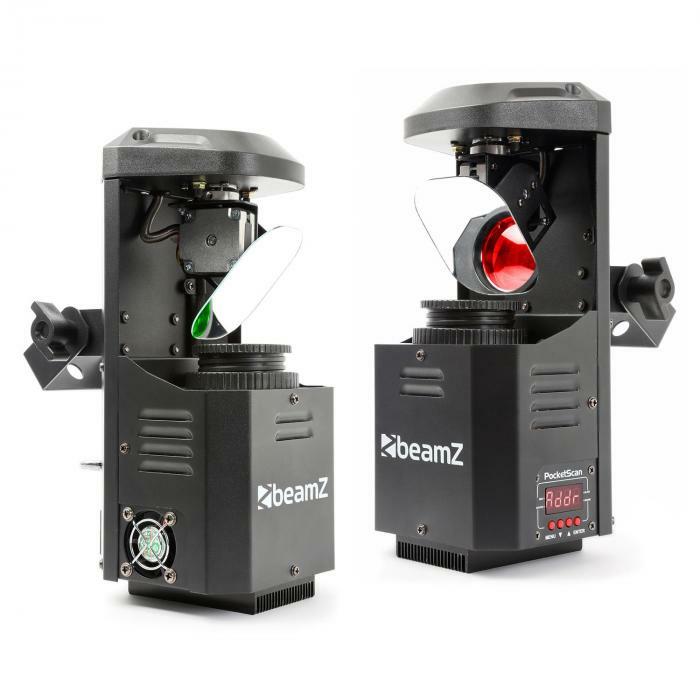 The beamZ 3-in-1 PocketScan LED set comes with a professional flight case. 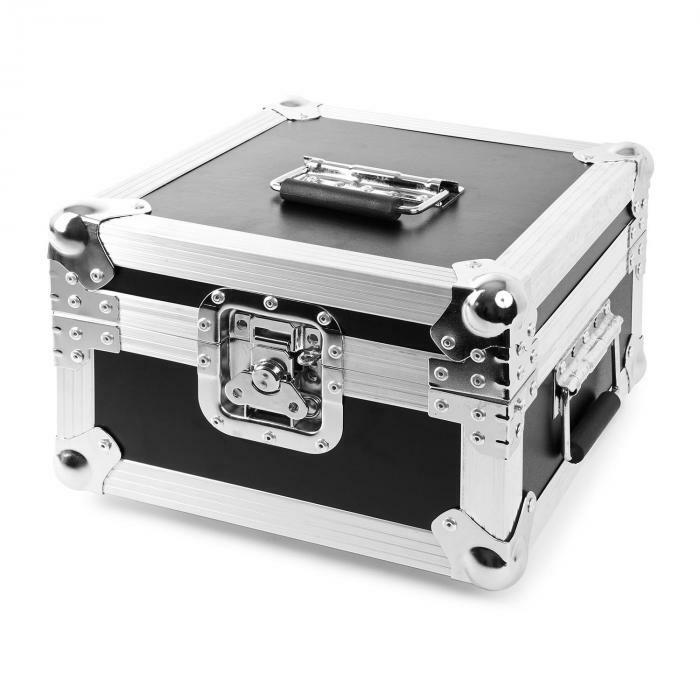 The transport case is extremely robust thanks to the aluminium profiles and the foam inner lining, and is securely closed by butterfly closures.